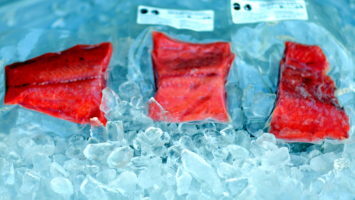 Every summer, Alaskan fisheries for sockeye, coho, and king salmon are open for harvest. 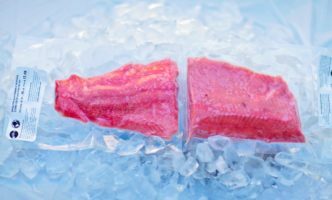 Otolith sources these wonderful wild species in season and distributes superior seafood. To purchase your 10 or 15 lb share of wild salmon for the CSS 2018 Summer harvest email css@otolithonline.com or visit www.communitysupportedseafood.com. 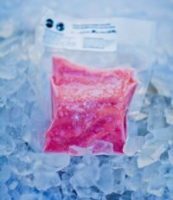 Otolith proudly distributes for Community Supported Seafood because we value wild low impact fisheries and their harvesters!